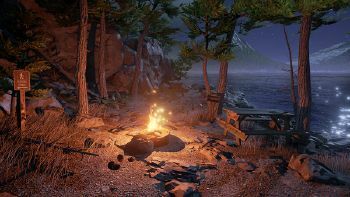 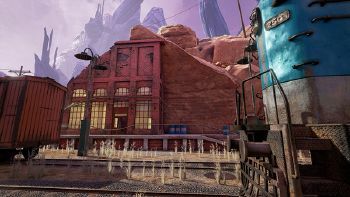 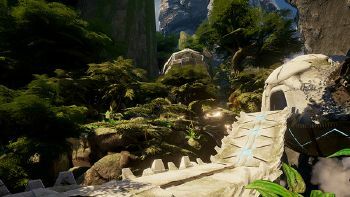 Obduction is currently on Version 1.7.0 and is available for PC, Mac, and PlayStation 4. 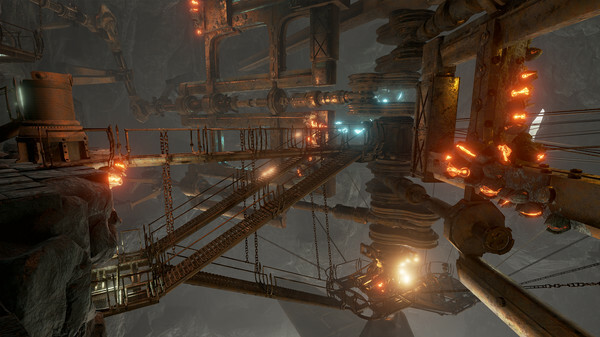 VR versions run on Oculus Rift, HTC Vive, and PSVR. 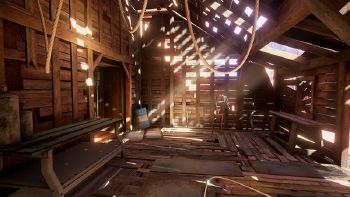 This page was last edited on 11 December 2018, at 18:29.